Fred Bowers is accused of murdering Dean Thomas. 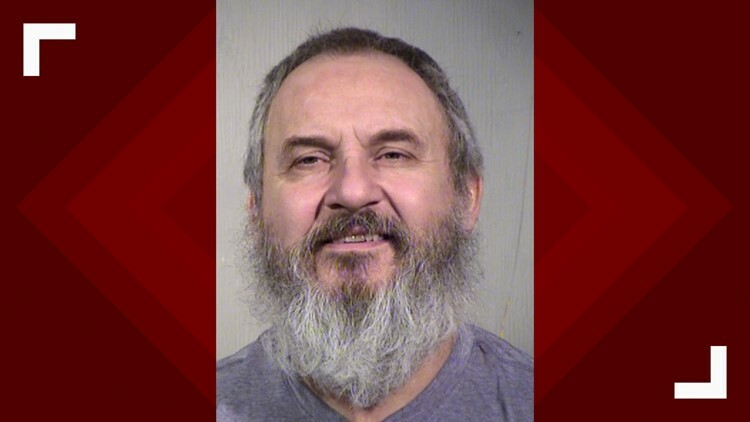 A man has been arrested for a 1987 murder in Maricopa County. Fred Bowers was recently extradited from Texas for the murder of Dean Thoms. Court documents say the murder happened 30 years ago. The County Attorney’s office paperwork filed with the court says Bowers should be charged in the murder of Thomas, and he also conspired with others to commit armed robbery before the murder. Bowers is in the Maricopa County Jail with a million-dollar bond. An earlier version of this story identified the victim as Dean Thomas. His name is Dean Thoms.